Product Description: The Magnum's flavors come out fully toward the middle. 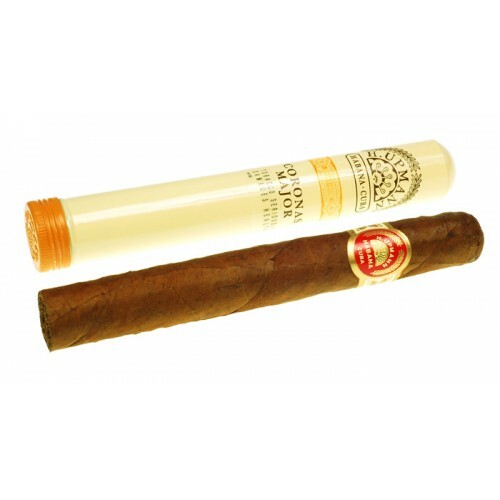 Corona Gorda and it's very impressive: beautiful oily wrappers, flawless construction, excellent draw and a rich toasty flavor with lots of chewy body and an exotic aroma. They were a tad youthful at first but are aging very well and mellowing into a medium smoke with hints of baked bread & chocolate. Great in the daytime with coffee. 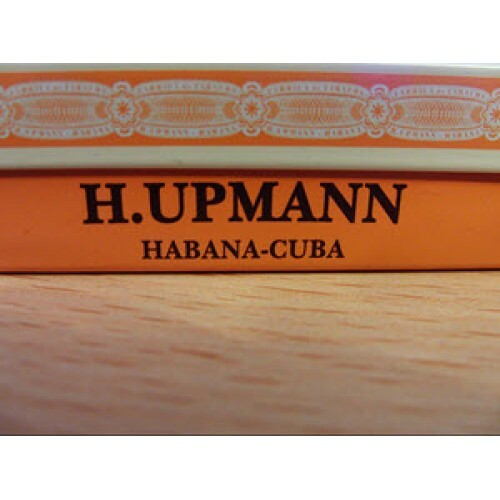 About H. UPMANN: H. Upmann is a brand name of premium cigar, made in two versions: one produced on the island of Cuba for Habanos SA, the Cuban state-owned tobacco company, and the other produced in La Romana, Dominican Republic for the Franco-Spanish tobacco monopoly Altadis SA. 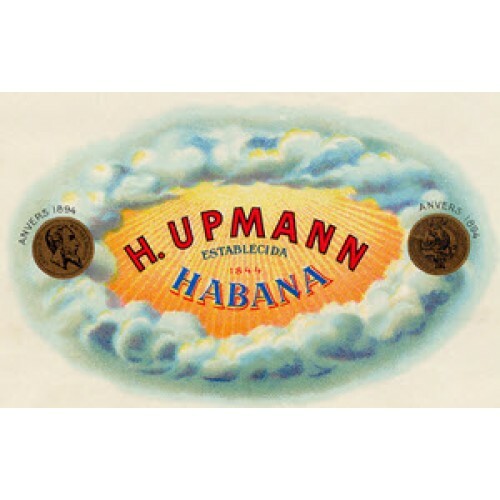 Established in 1844, the H. Upmann brand is among the oldest in the cigar industry. Beauty of cigar, fully enjoyed with a gifted Hibiki whiskey..
Man, whatta a cigar, H Upmann always delivers, medium to full body, great flavours. 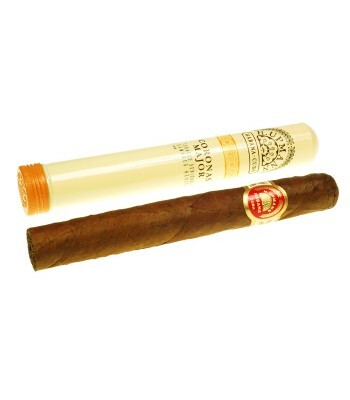 Gotta love cigarsindia.in for their customer service, all genuine cigars, trusted supplier. Sumptuous beauty of a cigar, great blend, can reach out to this at any time of the day, was well looked after by cigarsindia.in as well..wonderful! Earthy and spicy notes and medium in strength, lovely post lunch smoke!